Defender gets you the crisp, clear picture you need so you know exactly what’s going on at your business or home. PRO Cameras feature 800TV lines of resolution, meaning you’ll have smooth, finely detailed live or pre-recorded video available whenever you want it. 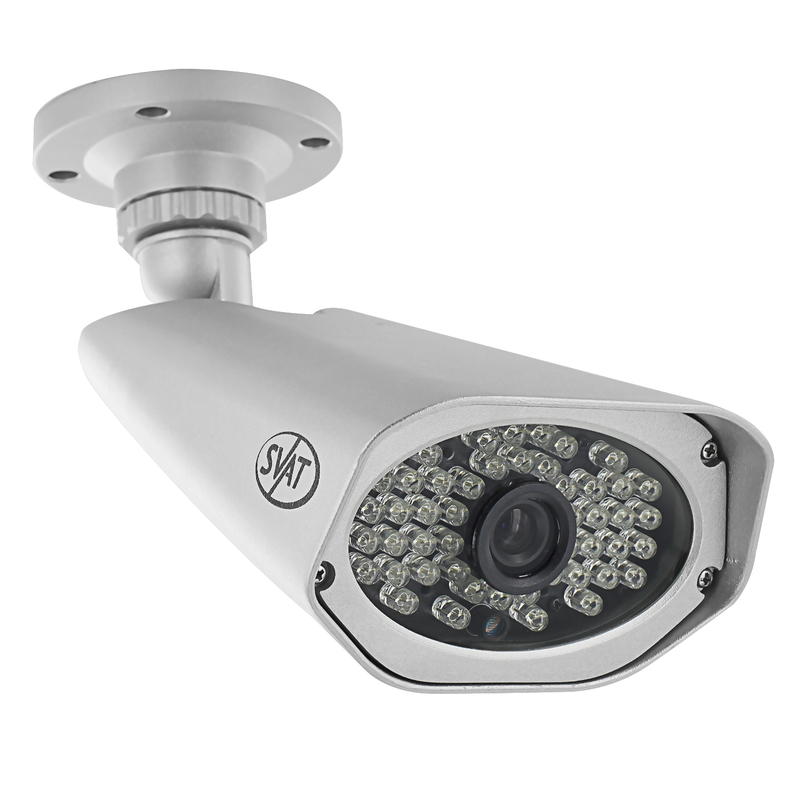 IR illumination range up to 150ft under ideal conditions. Objects at or beyond this range may be partially or completely obscured, depending on the camera application Defender highly recommends the use of an Uninterruptible Power Supply(UPS) with surge protection for all products.Although the cameras are weather resistant, they are not weatherproof. Not for use in direct exposure to water, rain orsnow. We reserve the right to change models, configuration or specifications without notice or liability. Product may not be exactly as shown.